Hey guys! Just wanted to let you know, there's a new item to the Etsy page today! In fact, its the first pattern up for sale! 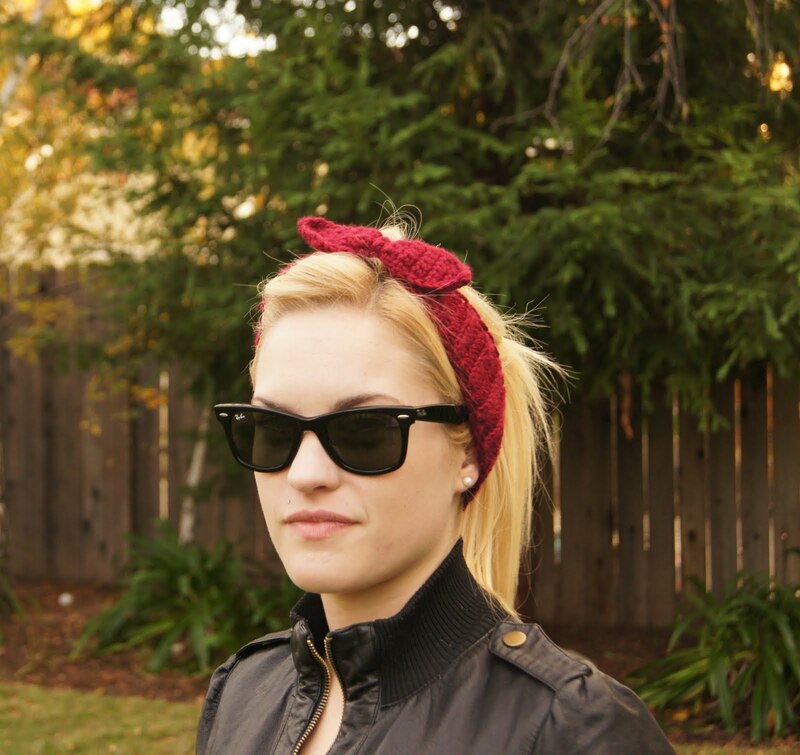 Allow me to introduce you to the Crocheted Rosie the Riveter WWII Headband Pattern, only $3! Buy the pattern here! You can also buy one of these bad boys in Navy Blue, Royal Red, or Sea-foam Green Here.